Brand new building at the base of the Resort. 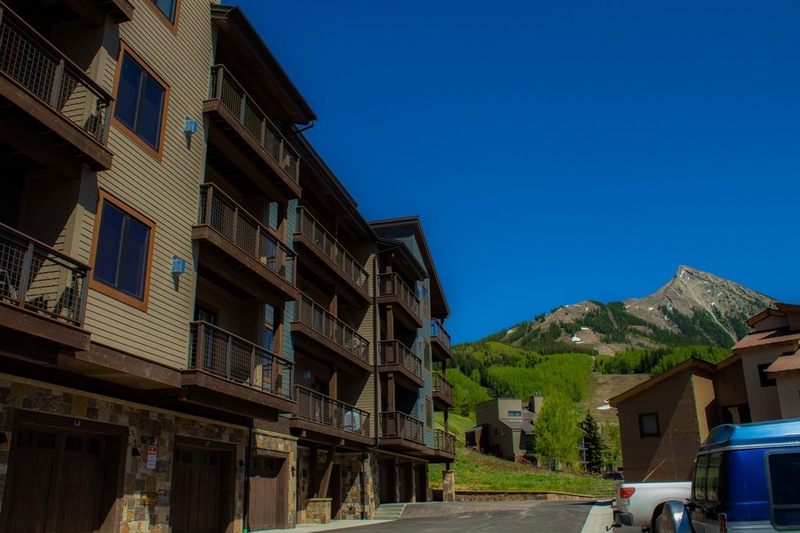 The Crested Mountain North condominiums are situated just 70 yards from the slopes. Store your skis and snowboards in the ground floor entry ski lockers before entering your condo. 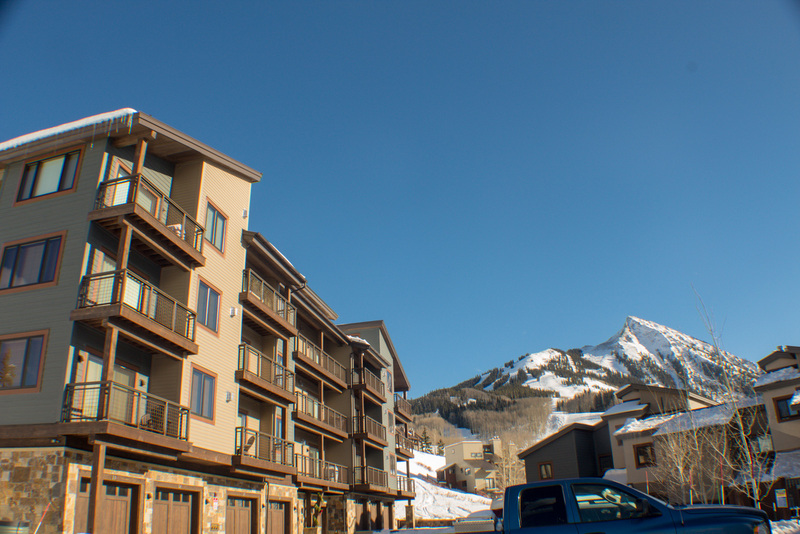 The free shuttle service is just a block away and is available to take you to downtown Crested Butte, year round. 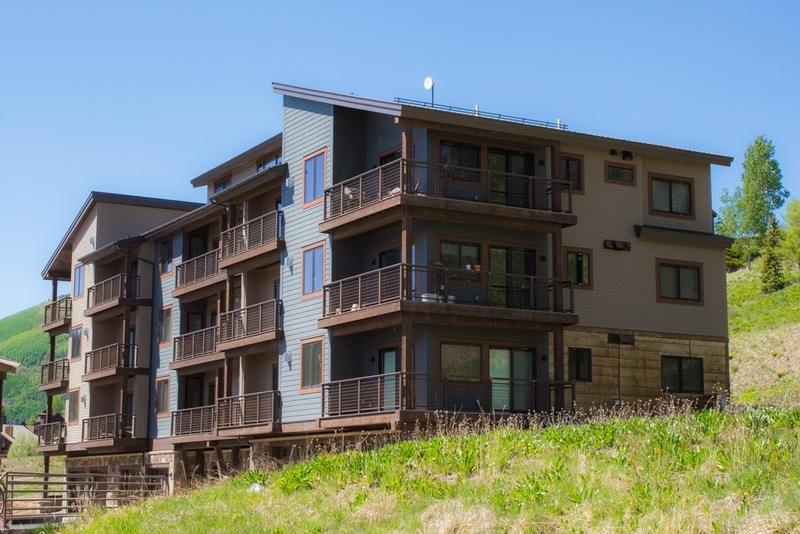 The generously sized interiors are available in two or three bedroom floor plans. 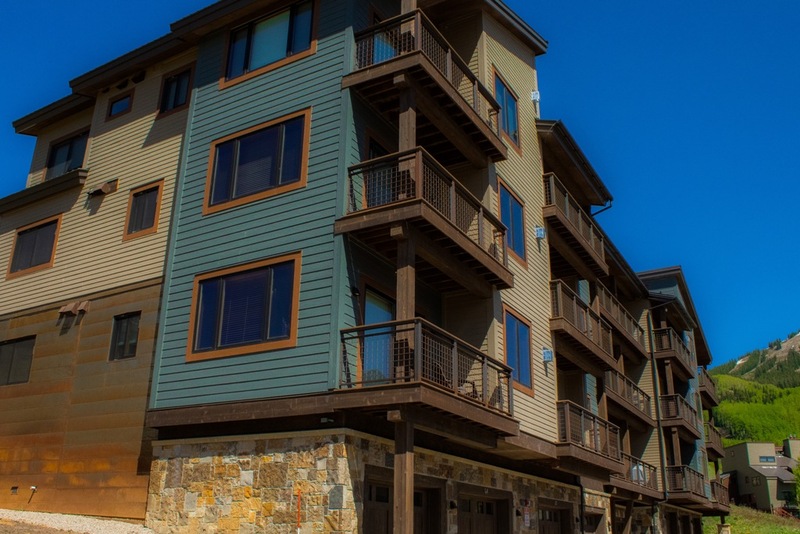 The condominium style units feature and full kitchen, washer/dryer, fireplace, Cable TV with HBO, wi-fi and a private balcony. Amenities include an outdoor hot tub and grilling area.